Heat Pumps are suitable for providing year-round comfort. 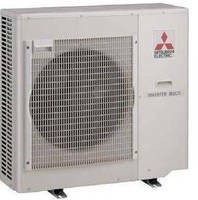 Air Conditioners/Heat Pumps are offered in various models. Compatibile with MXZ-2B20NA multizone systems, MSY/Z-GE systems, part of split-ductless M-Series STAR LINEUP, feature single-zone cooling-only and heat pump models. 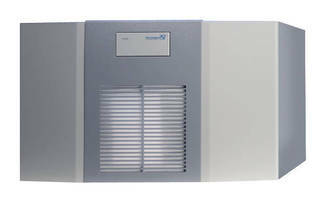 Systems include 8 models with rated BTU/hr capacities from 9,000-18,000. ENERGY STARÃ‚® rated models are also available. 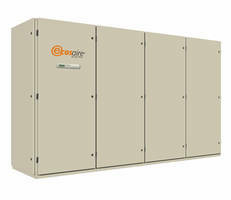 Devices offer efficiencies of up to 20.5 SEER and provide quiet operation as low as 19 dBA. 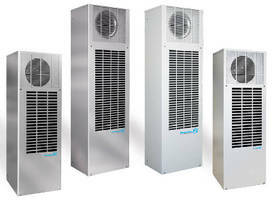 Heat Pumps meet home energy efficiency standards. Console Water Source Heat Pumps exceed efficiency standard. Air Conditioning Units have 95-98% sensible heat ratio. Top-Mount Cooling Units protect electronics from moisture. Side-Mount AC Units keep electonics cabinets cool. 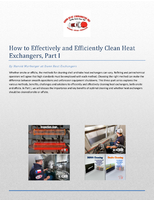 Thermoelectric Assemblies increase cooling in enclosures.